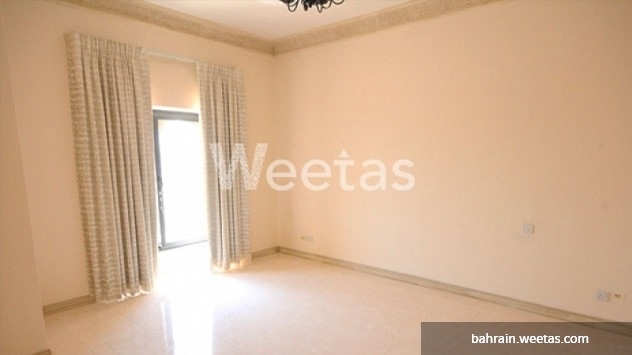 Visiting Bahrain and you have nowhere to stay during your visit? 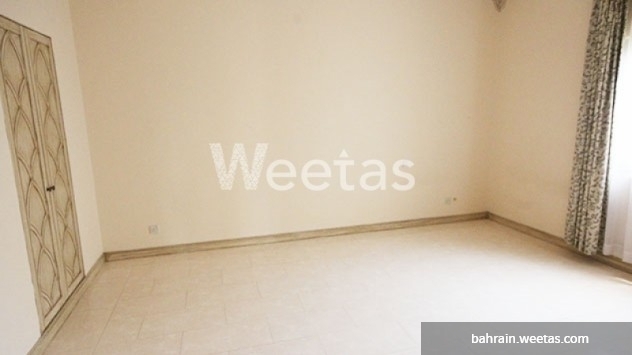 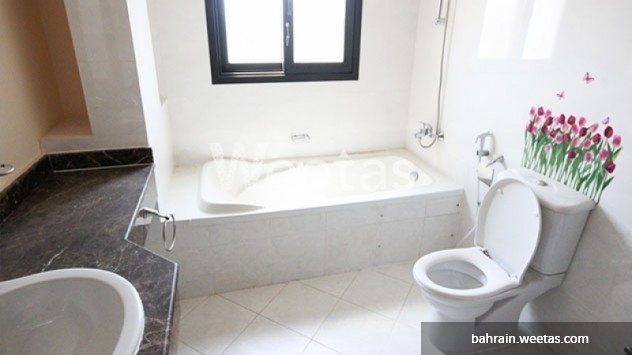 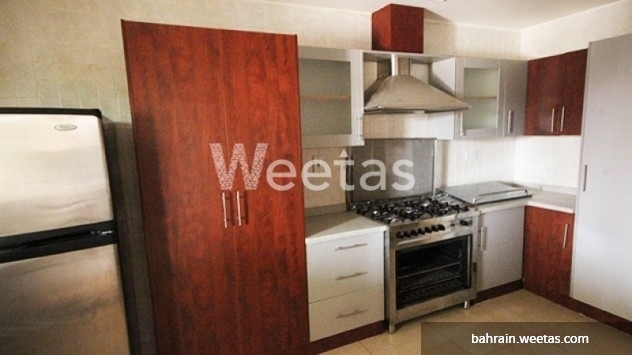 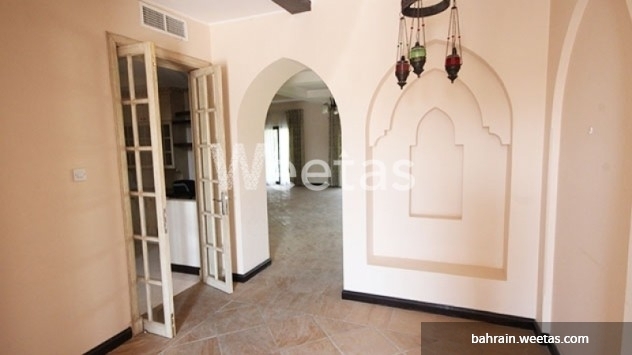 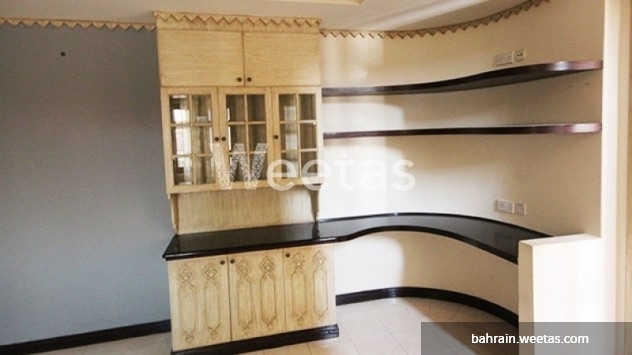 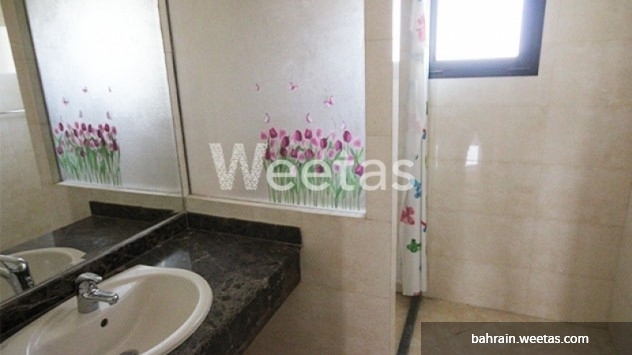 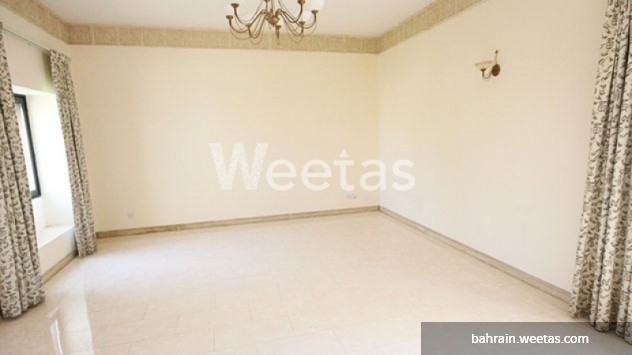 Well, look no more as this spacious and perfectly located villa is for rent for only 2,200 BD. 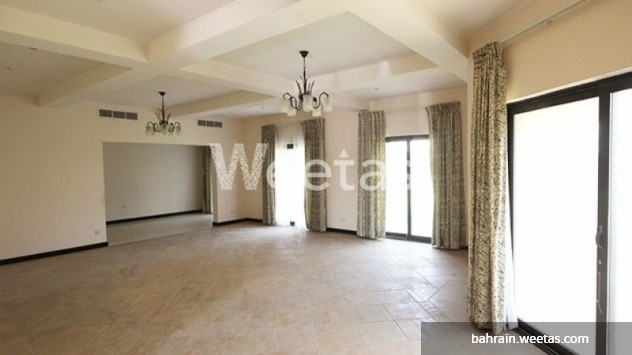 This villa comes semi furnished with five bedrooms and 6 bathrooms, enough space for you to feel home, right! 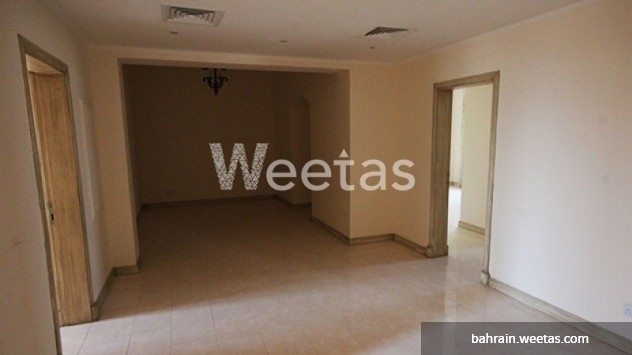 Contact Weetas now for more details and information. 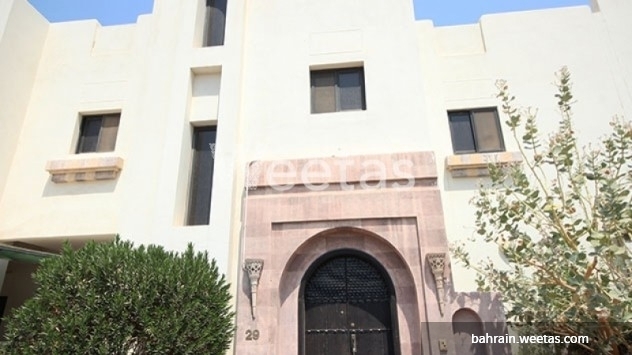 This property costs 0.0% more than the average 5 Bedrooms Villas in Jasra area.